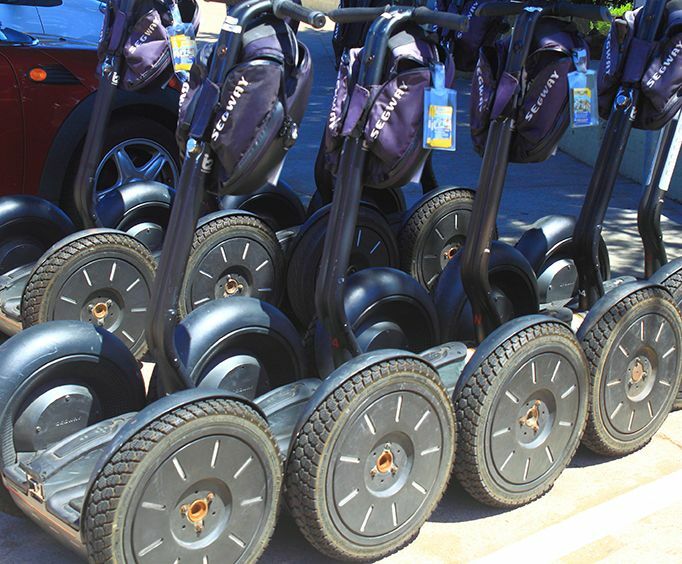 The Ultimate Segway Experience will allow guests to discover gorgeous areas of Flagstaff on the back of a fun and thrilling Segway. This unique and fascinating way to travel and tour Flagstaff will provide a closer look into the daily grind of this city. Choose from six hotels to return to after your day of sightseeing adventure. You're sure to find just the hotel you need to relax in during your two-night stay in Flagstaff. The Flagstaff, AZ Weekend Vacation Package is sure to leave you with an appreciation of the beauty and power of nature as you bear witness to some of the natural beauty that is Arizona!